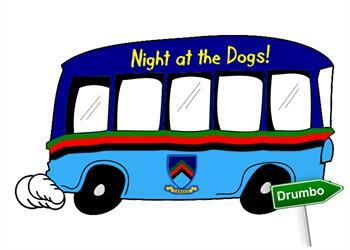 Book your seat on Bert's Bus for Drumbo! 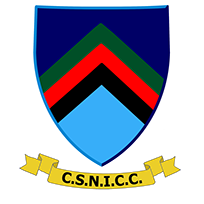 One of the NCU's top cricket clubs! 'Bert’s Bus' has been arranged again for our Night at the Dogs! 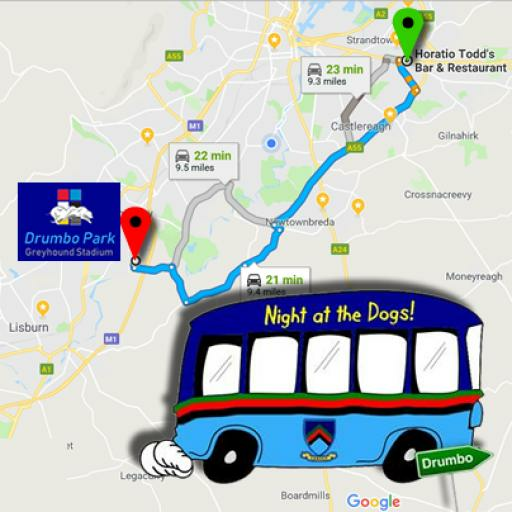 The bus will be leaving from Horatio Todds at 6pm and will return to there from Drumbo, leaving Drumbo at around 11pm. If you are interested in reserving a seat(s) please contact Robert Morrowon 07808 829865. £5 per seat but be quick as there are only 33 seats on the bus!